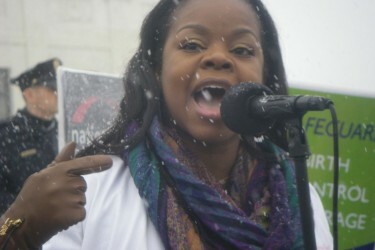 Perritt is Medical Director of Planned Parenthood of Wash., D.C. Also affiliated with above clinics. March 6, 2016: Profile for medical license in Washington, DC. 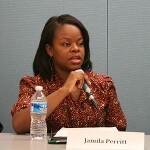 June 6, 2017: Medical license profile in Washington, DC, for Jamila B. Perritt. Study on 2nd-trimester abortion, co-authored by Dr. Jamila Perritt. See page 9. NPI provider form, registered at PA address.